Terra Homes Builders | New is Better! Terra Homes is an Accredited Business with the Better Business Bureau. All homes built by Terra Homes B uilders are Energy Star homes. 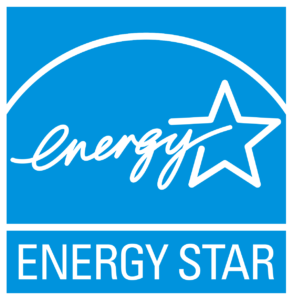 EPA’s ENERGY STAR Program was created to help identify the best ways to save energy. The little blue label says this home is doing the right things to save. New Homes that earn the ENERGY STAR provide lower utility bills for homebuyers, while helping to protect the environment.